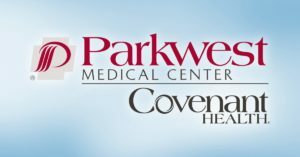 In this seminar for patients having their joint replacement surgery at Parkwest Medical Center — you will learn what to do to prepare for your upcoming surgery, and what to expect afterwards. 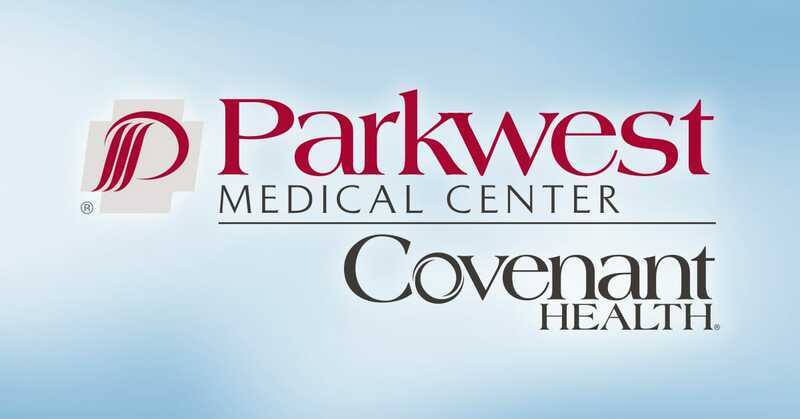 Taking the proper steps prior to your surgery can have a significant impact on your recovery. This seminar also helps to greatly reduce presurgical anxiety.